QVC Extra has launched on Freeview channel 57 in areas of the UK where local TV is either already on air, or is coming soon. QVC Extra offers viewers another chance to see the best bits of the main QVC service. The channel uses bandwidth on the local TV multiplex, so that viewers who can already receive Chart Show TV and POP on channels 67 and 75 respectively can now access the shopping channel on channel 57, although a retune may be required. The launch means that the Comux-operated local TV multiplex, which is configured to carry three streams at any one time - one local TV service, plus two quasi-national channels, is now full, just over 7 months after the first local TV service went live in Grimsby. 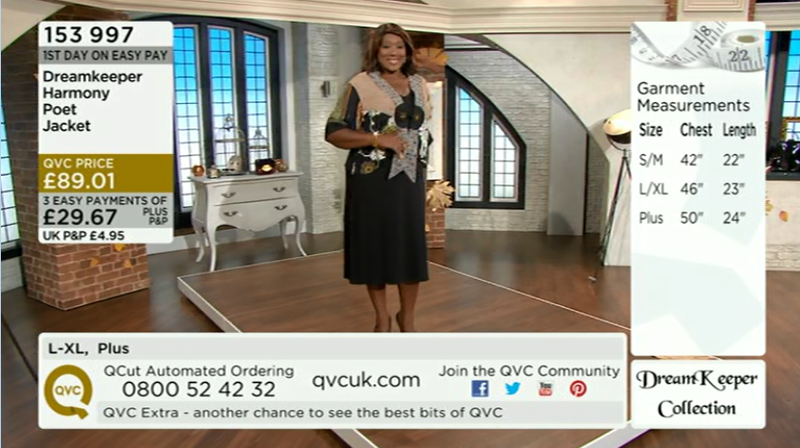 Viewers with compatible connected Freeview HD devices can also access QVC Extra, alongside QVC Style via the red button on QVC Beauty, channel 35. An Ofcom-issued licence enabling QVC Style to broadcast on Freeview was withdrawn earlier this month, and replaced by a licence for QVC Extra ahead of the channel's launch.